About the Book: A fable of a terrifying near future by critically acclaimed author Elizabeth Scott. 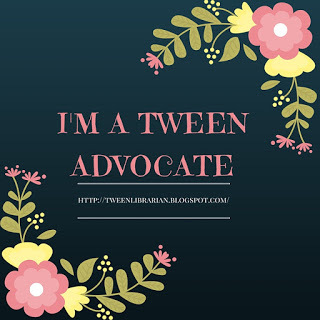 GreenBeanTeenQueen Says: Elizabeth Scott is one of those authors who can write no wrong in my eyes. She's one of my author heroes and I think she's amazing. I'm always raving about her books to my teens and they are go-to books for booktalking. 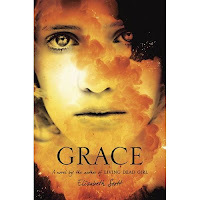 I can't wait to see Ms. Scott take on a dystopian novel and Grace one of my must reads for 2010! This sounds like it will be a fantastic book. Elizabeth Scott is incredibly talented. I will have to add this to my TBR list. Great pick! Wow, this sounds terrific. Elizabeth Scott is a favorite at the library, her books do foster a lot of conversation. I will also have to add this to my TBR list. Abby-that cracked me up! :) I can't wait to read this one!